In Ayurveda, the six weeks following birth are crucial for both mother and baby. 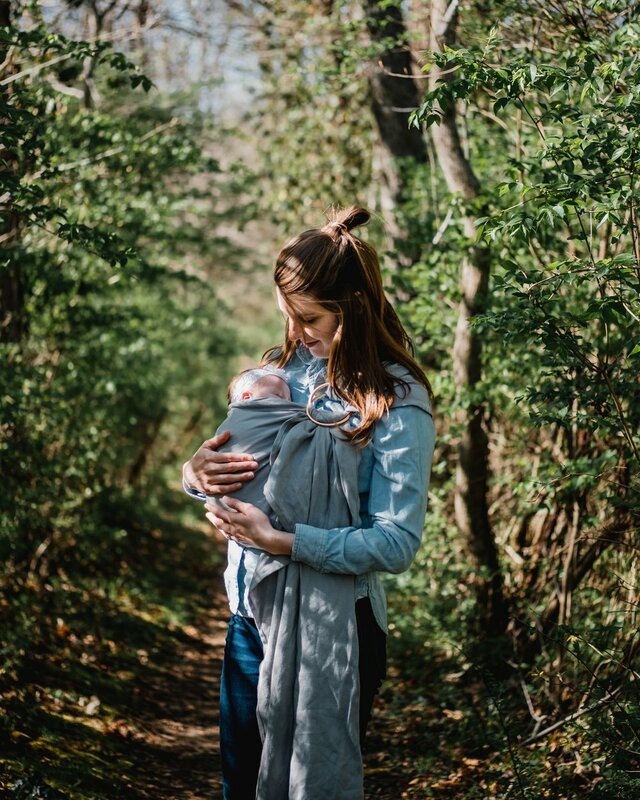 By restoring balance to your physiology and building vitality from within, our postpartum program will help restore the mother in mind, body, and spirit. Some of the benefits from this ancient science include faster recovery from childbirth challenges, easier hormonal balancing and restoration, quick and natural weight loss, higher rate of successful lactation, better breast and uterine health and overall return to health and vitality. Ayurveda also views this as a profound time in your new baby’s life. Through our specialized treatments, services and ayurvedic massages that mother receives, your sense of well-being is directly passed to your child. Parents are taught time honored practices in caring for your baby such as Ayurvedic massage using Surya Spa oils prepared just for your family. Not only is this a wonderful way of establishing deep and lasting communication between parent and child, but research has shown that babies who are given Ayurvedic Massage show stronger immune systems and develop motor skills and healthy behavioral patterns more rapidly, thus giving them the best foundation for a happier and balanced life. You can read a bit more about Surya Spa’s Ayurvedic Baby Massage in LA YOGA Magazine. Get in touch with us below to start your journey with Surya and visit our offerings page to understand the full range of Mother Baby offerings.